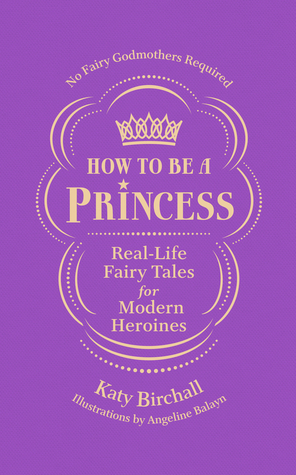 Inspired by the Royal Wedding on 19 May, this beautiful collection of light-hearted stories celebrates what it takes to be a modern princess. Smart, strong, kind and brave, every princess here – whether they be fictional or real – is awesome. Including: Meghan, Ameera, Elizabeth II, Elsa, Leia, Moana, Tiana, Fiona, Haya, Lalla, Akishino, Maha, Diana, Catherine, Grace, Maxima, Rania AND princesses ahead of their time: Margaret, Elizabeth I, Pingyang, Hatshepsut, Nzinga and Seondeok. This book will make you smile and inspire you to make your own happy ending.